Yesterday we had 3 degrees. Brrrr! Today we are down to 2°C! I have been awake since 05:30, but stayed under the covers for another five hours and sure who would blame me? I have no work to go to and not a child in the house to wash. While Nurse Hitler was here with me earlier in the week, I used her expertise to guide me in the purchase of a new mobile phone. She is not a fan of ‘i’s. 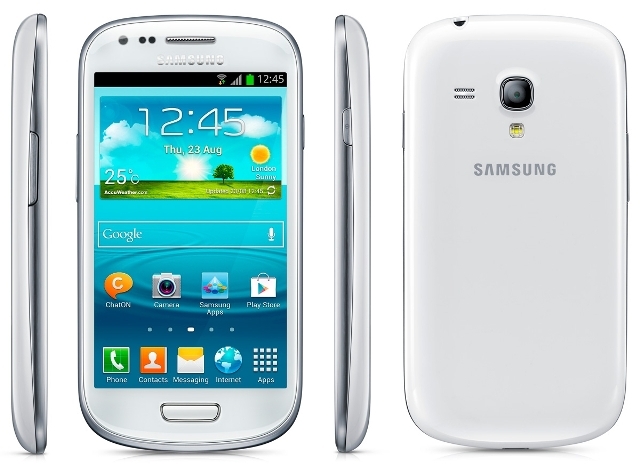 An android was her suggestion, so I now possess a Samsung galaxy S3 mini. I still keep the same number – that makes life so easy. Having Elly here certainly helped me to discover the wonders of my new toy. Together we culled my contact list, there is no point in adding the numbers of people who seem to think I am dead, or those who no longer bother to call me. So the updated list of contacts has been transferred, I have access to my browser for email, blog, maps and search engines. A few apps have been added such as Skype, Facebook and Whatsapp. To date I made one phone call, sent a text, posted on my Facebook timeline, from a coffee shop and used the camera and posted a couple of photos straight to Facebook including this photo of a roaring fire, in my fireplace! 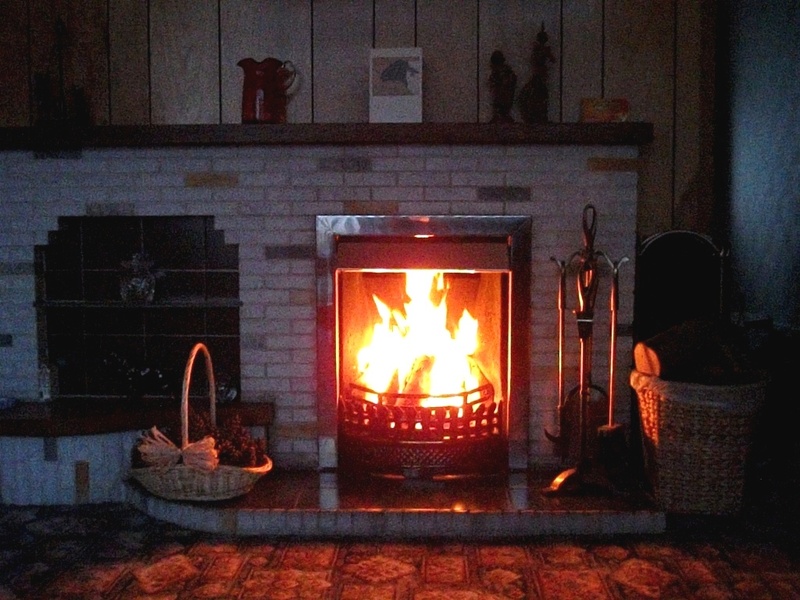 My cosy and warm real log fire yesterday, just before I closed up the curtains for the evening and switched on the lights. It really brings the room to life! I tried Whatsapp out with Barbara, my niece, and it worked well. This morning Skype buzzed at me, it was my brother in Australia. On went the video and we chatted away from the palm of my hand, for 45 minutes. It felt like he was sitting on the end of my bed, chatting comfortably as we would have done when we all lived at home. I think, I will enjoy my new phone, without becoming a slave to it! I wonder…. if Singing Sam* can make a cup of coffee and a sandwich? * All my gadgets have toy boy names, you know that already! This entry was posted in Uncategorized and tagged Facebook, Mobile phones, Nurse Hitler, Samsung Galaxy, Samsung galaxy S3 mini on November 9, 2013 by Grannymar. It is nice you are enjoying your new toy!! I envy that roaring fire. You never feel alone with an nice real fire. I light it when the chores are done and I am ready to sit down for the evening. Carina, you should have said SNAP! Elly’s help certainly made working my way round the phone much easier. Mind you the day after she went home my mind went blank. I felt I had lost my phone security blanket! I am no expert with it yet, but try to learn something new every day. Take a deep breath and you will be fine. Amazing how “telephone” technology has evolved over one’s lifetime. We don’t use our fireplace much. It seldom get cold enough and, when we do use it, it keeps the heat at the thermostat for the house above the setpoint for turning on and the rest of the house gets cold. That being said, we’ve used it twice so far this year — on days I’ve had the kitchen windows out to put the new bigger ones in. Three more mild days and then we’re supposed to get sub-freezing temperatures at night — way too early for this far south. There have certainly been some changes, Mike. From a handset that weighed as much as a baby 😉 to a mobile of a few ounces that almost disappears in your hand. When chatting to my brother in Australia this morning, we reminisced about when he went to over thirty four years ago, the phones were fixed and a call cost a pound a minute to call Ireland! I think our ‘warmish weather is over’ it has remained 2°C all day! What a beautiful fireplace! Androids are fun, aren’t they? I have a Samsung S-II. Thank you, gigi. The fireplace is over forty years old, but it suits my taste and it does the job! I do like this new phone. That fireplace is so lively and cheery ~ definitely designed to get you through the winter to spring. And your cozy Skype in bed almost makes me want to get a smarter phone. I had hesitated for long enough about up-dating my phone. Finally the time was right. Now, I can sit by the fire and talk across the world! The log stoves are all the rage at the moment and I believe they give off great heat. You have had a rough time, I hope you feel better real soon. I’ve cut out dairy, wheat & sugar (my cholesterol level is 6.75!) and am trying to get better….. daily ginger, elderberry & echinacea shots…. vitamin B12, iron, Folic acid….. what more can i do? Maybe 5 weeks of summer mid winter will help!! What have you left to eat? I hope you drink plenty of water. Maybe all the fires will have passed by the time you reach Australia. Definitely hope fires have moved on, I have difficulty enough stopping coughing as it is!! You certainly got the hang of that, fast. You can get a massage from it, too. Just set it to ‘vibrate’ and ring that number from another phone! Alice, I still feel like I am working at snails pace with the phone. A cross tie purse/bag is a good idea for your phone. For years now my phone has made a home in the left hand pocket of any jacket, coat or trousers that I wear. Now, I am off to think about and plan a pattern for a little cross tie bag to wear on the days I have shallow pockets! Welcome to the smart set! Now you can be smarter than Rummy. Mayo, but, do I wish to be? I am sitting by a crackling fire as I type, it is actually very comforting. these little phones are amazing compared to the old ones we had when I was growing up. Love a real wood fireplace or stove, miss mine terribly. Good for you getting a new phone. I’ve had mine for a year and don’t know how to do half the things I should. Must go into the store and have them show me a thing or three! Brighid, I am taking the phone slowly, and wondering what I will try out today.